We will answer to your request as soon as it possible. After your requesting we will contact you by e-mail. We will send you an invoice and ask you to transfer to Rannamõisa bank account in three days 100% of the total price of the reservation. 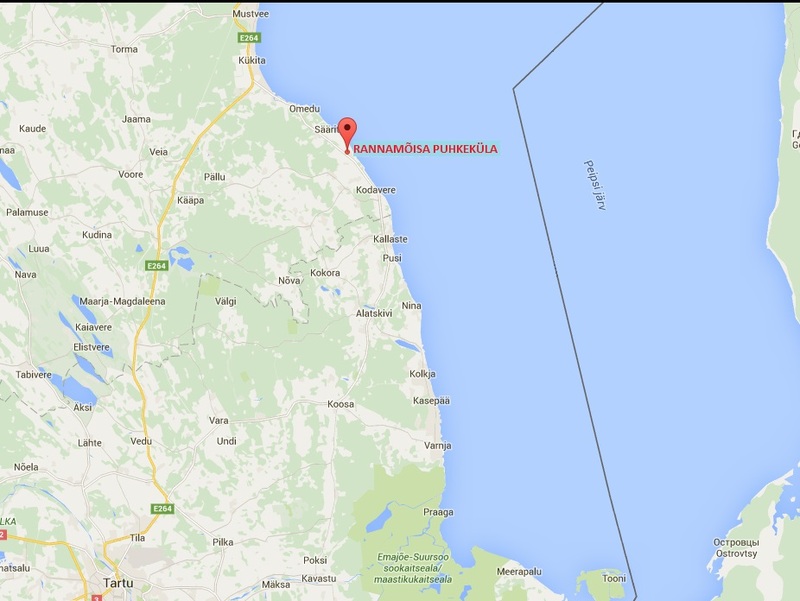 After payment you have a guarantee to stay at Rannamõisa puhkeküla and we can acknowledge your booking. 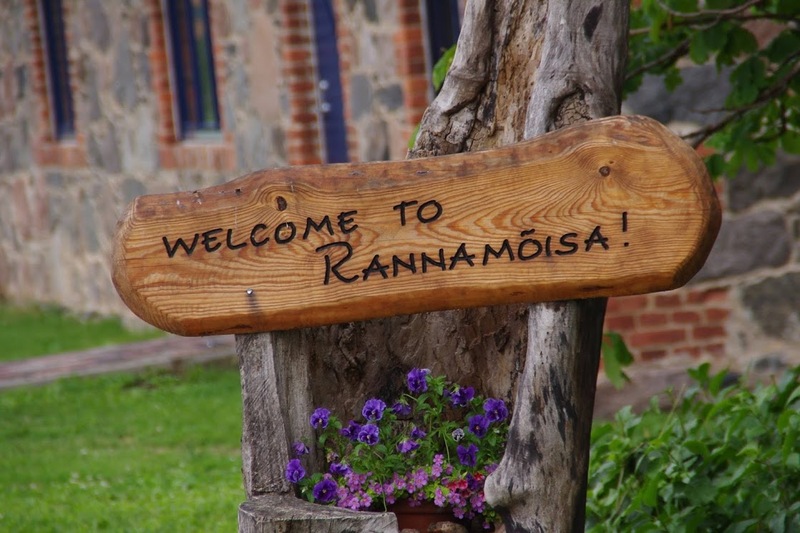 At Rannamõisa you can pay for extraservices in cash or by kreditcard. If the amount won´t be transferred to due date to Rannamõusa bank account, so we should cancel your booking without any notify. If you cancel or modified your book up to 7 days before date of arrival we will make a repay to your bank account. If cancelled or modified later or in case of no-show, 100% of the total price of the reservation won´t be returned! Thank you for being punctual!